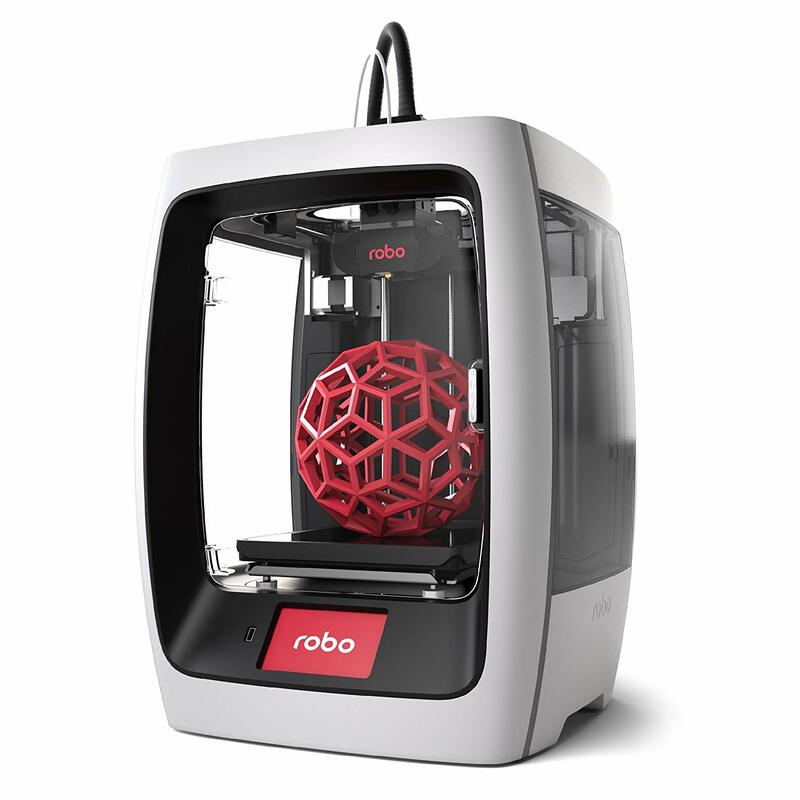 Includes an onboard camera to easily monitor your projects from our cloud dashboard for from the Robo app - it's simple. 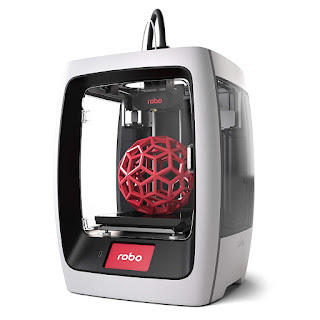 24/7 Robo Support - ROBO 3D is now offering 24/7 phone support to make sure our customers are taken care of at all times, including the ability to schedule a 1-on-1 repair session with a technician via Skype video. Call us at 1 (844) 476-2633 for any support questions. We also feature a 1 year parts replacement warranty as well as a 1-year subscription to Autodesk Fusion 360.